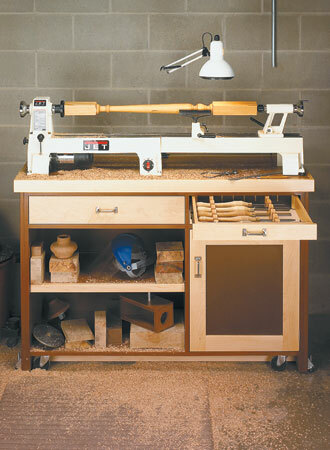 Contrasting woods and a simple yet elegant design make this project as enjoyable to build as it is practical to use. 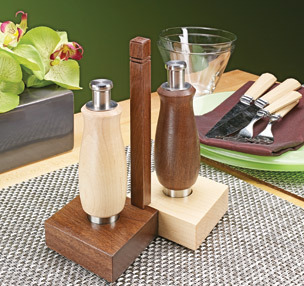 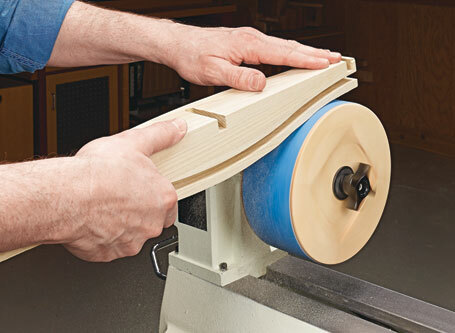 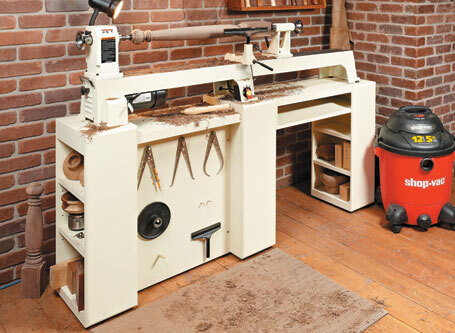 Transform your lathe into a handy sanding station with this key add-on. 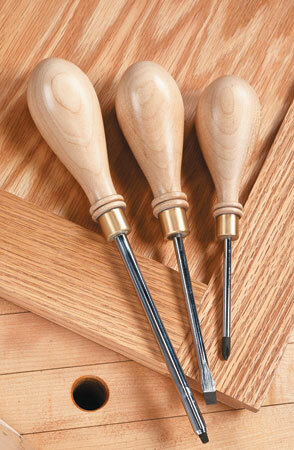 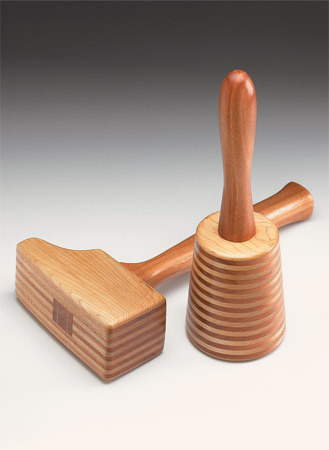 These mallets are designed to last a lifetime. 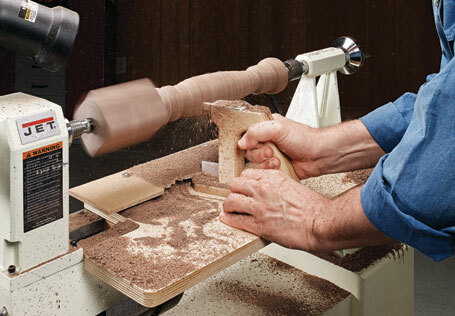 But the best part is, you can build them in a weekend. 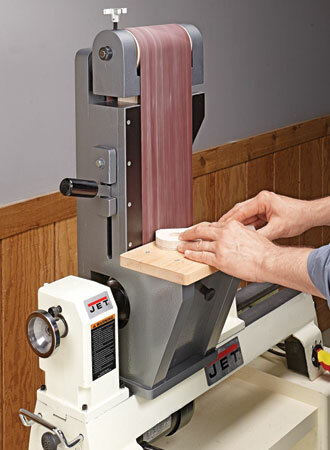 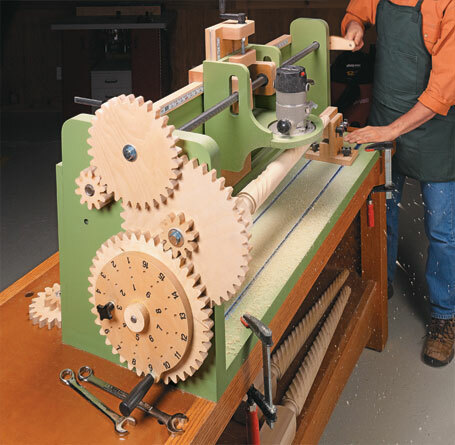 In the pursuit of making a set of perfectly matched internal and external wood threads, this efficient and flexible jig delivers the goods. 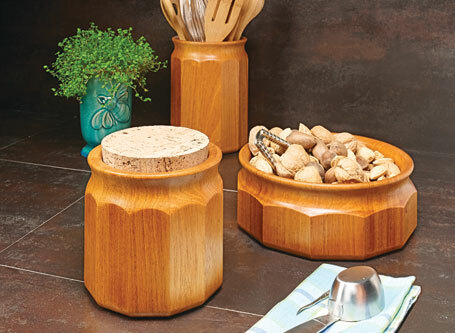 Used for storage or as a table centerpiece, this set of containers is the perfect project to give as a gift or display in your home. 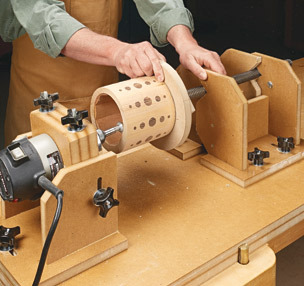 Make a complete set of heirloom screwdrivers with this step-by-step lathe technique.